At the end of January I ticked off another city as part of my "12 in 12" challenge and spent four nights in the city of Lisbon. 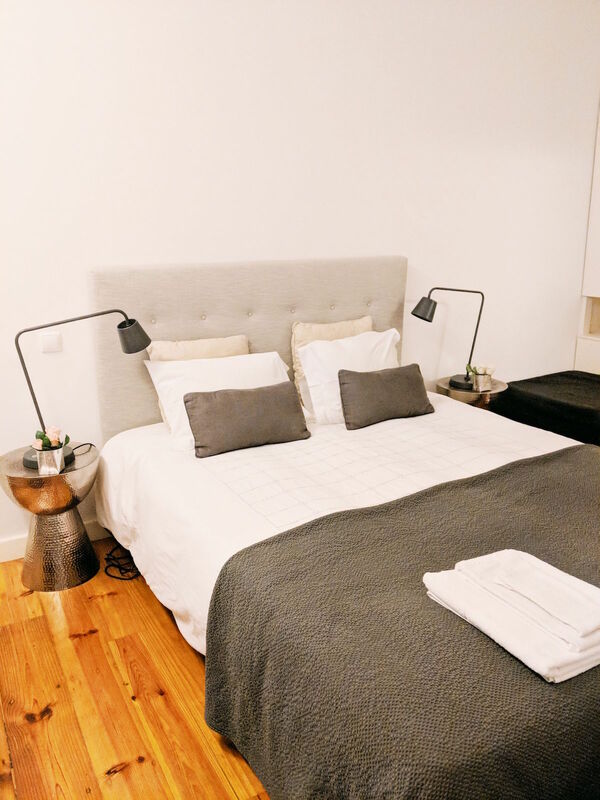 During our first two nights we stayed with short-term home rental company, Altovita, for the first time who have created an online platform for booking quality apartments across a number of European cities and are rapidly expanding their global reach. According to their mission statement, Altovita feature a 'collection of inspiring homes with soul' and visit every home listed by hosts in person to assure that the homes suit the traveller's needs and convey a more authentic, cultural experience. The selection of homes available on their platform indicates that Altovita strive for quality over quantity as there's not ~currently~ an overwhelming amount of choice of homes listed on their website but every home that is listed seems to be exceptionally unique and high quality. Each host that requests to list their home on the website will have to face a eight list criteria determined by Altovita meaning that not everyone can just list their property on the platform unless they have passed the interview and inspection with a member of Altovita's staff in person. The criteria points for the apartment include comfort, location and they even seek out homes that ooze that Altovita essence, whether it be in the architectural structure, unusual decor or services offered by the host to make your experience all the more memorable! Each home is also awarded an 'Alto' score out of three dependent on what the host and home offers for their guests. Whilst one Alto (the minimum) is awarded for a minimum of 5-star reviews across multiple short-stay rental platforms, three Altos are awarded for presenting the 'perfect' Alto stay complete with a host who is ready to go above and beyond in creating the ultimate experience for their guest. I know I've had a few horror stories when staying in short-term rentals on trips before *flashback to the time I stayed in a grimy shared house with no shower, towels or mirror* so it's reassuring to know that every single home on Altovita has been vetted beforehand so there will be no nasty surprises! 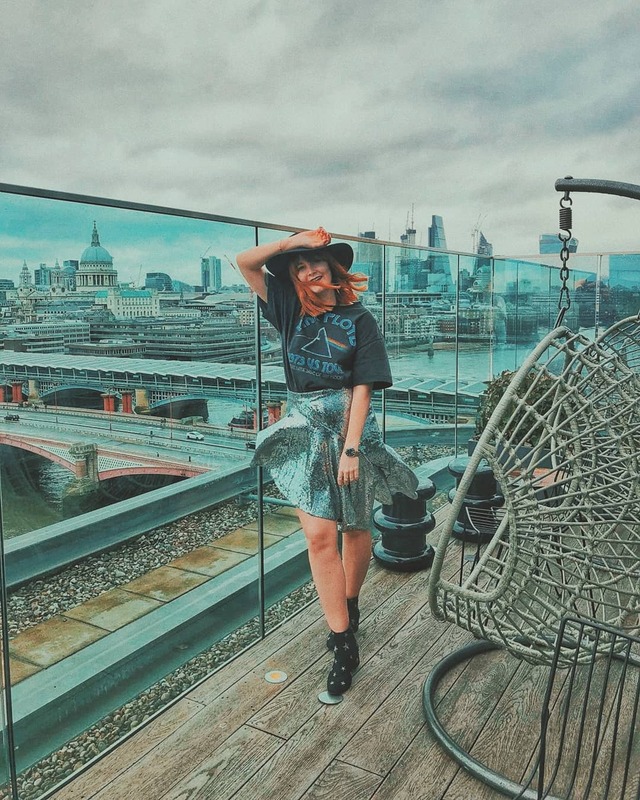 We stayed at the Boutique Migration apartment - a central, two bedroom apartment that boasts marble kitchen worktops and curated eclectic feature pieces. I'll be honest with you; when choosing the apartment from their Lisbon-listed homes on the website, the marble worktops swayed me! 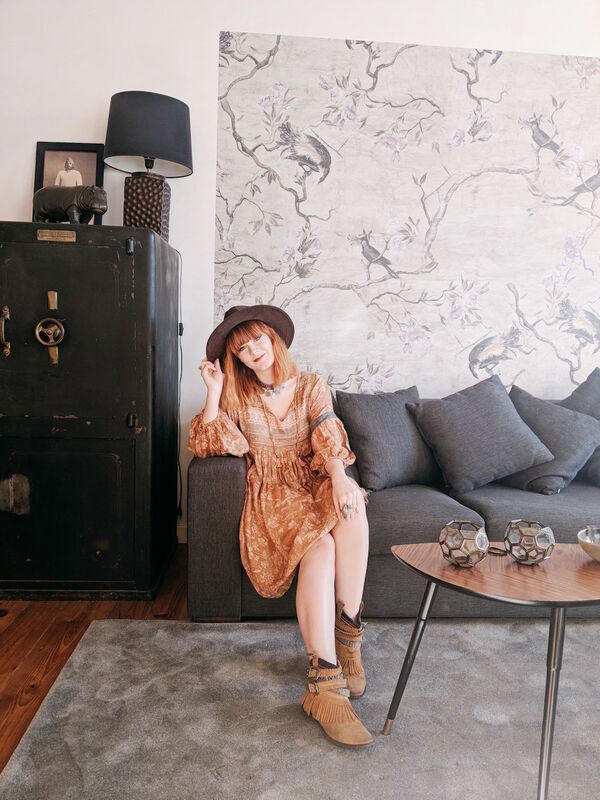 The Boutique Migration apartment has actually only been awarded one Alto out of the maximum of three so I was intrigued to find out how one of their technically lower end apartments fared, especially as it looked so dreamy from the photos on the website. 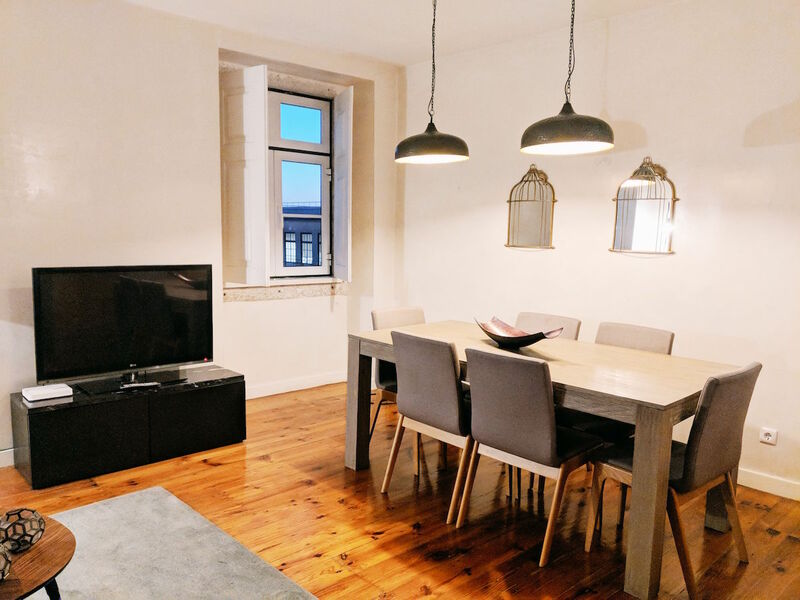 Our host was Olivier Apartments who have a number of reputable homes across the city and after a little research online that boasted a hefty amount of positive reviews, I was feeling pretty confident and excited about our decision. After arriving at the airport around 5pm on a Friday evening, we were picked up by one of the host's drivers, Maria, who met us at the arrivals terminal and delivered straight to the apartment, which meant no dragging our suitcases around whilst trying to navigate the new, foreign public transport system. 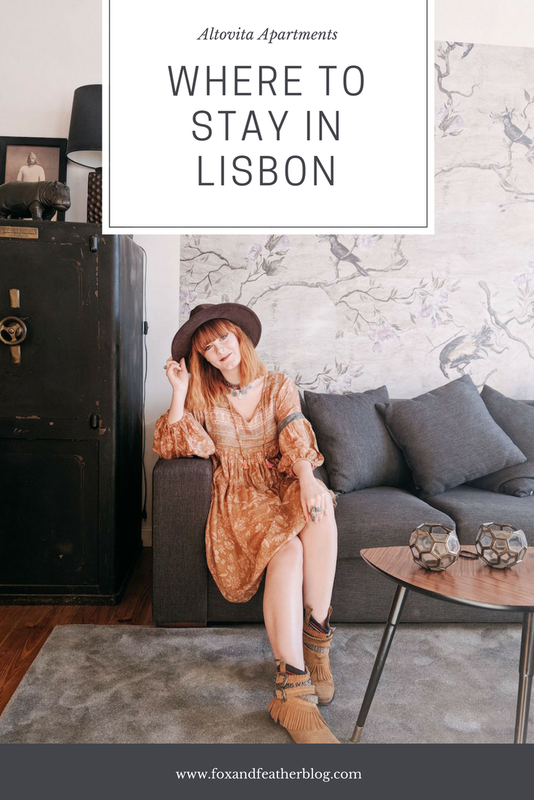 Maria also thoroughly showed us around the apartment and was on hand to answer any questions about the apartment itself and gave us lots of incredible tips for our visit to Lisbon. 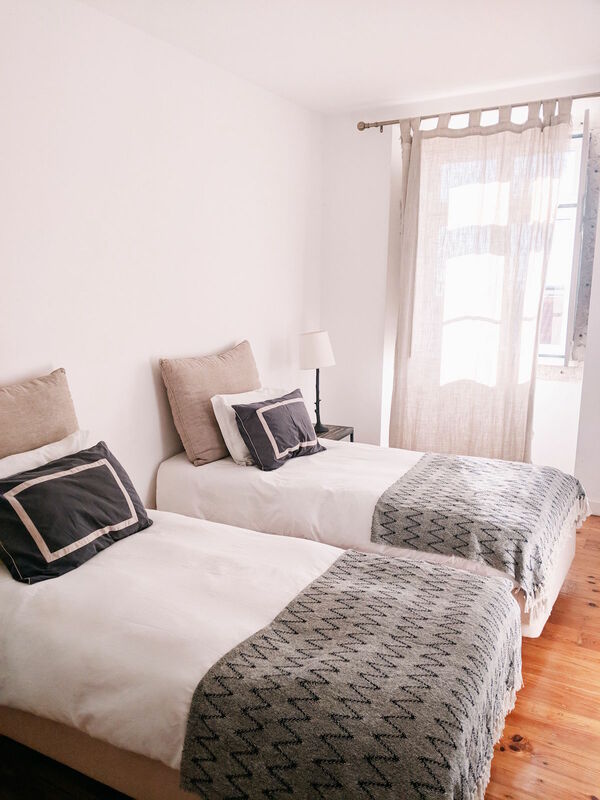 This transfer and welcome service was an extra add-on from the apartment booking (cost of just €20) but it helped us feel welcomed and comfortable in both the apartment and the city instantly. Maria even left her number to message her in case we needed any recommendations or help later on during our stay; it was comforting to know that there was someone on call if you needed them in an unfamiliar city. I dream of having marble worktops in my own home on day. 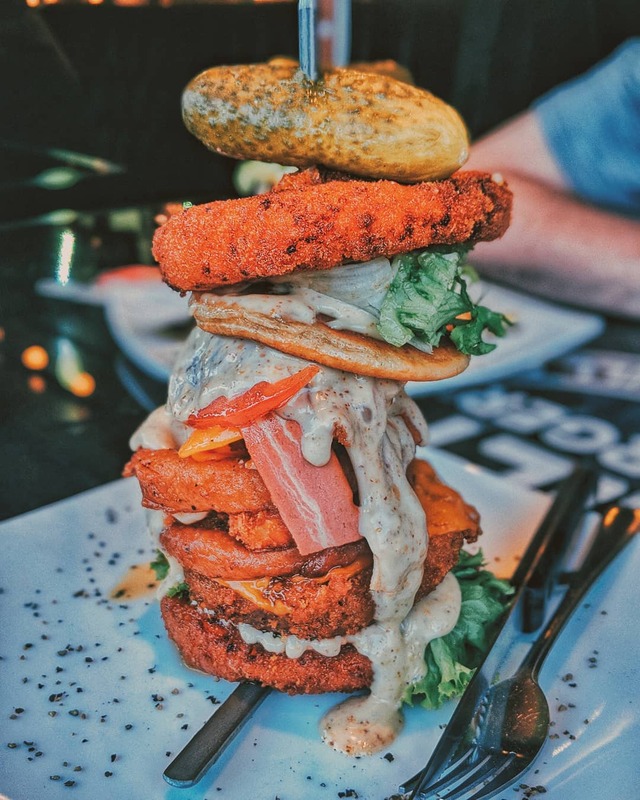 That first night we headed to the supermarket that Maria had advised us to visit and stocked up on food and wine for the evening, including some questionable vegan burgers, as we decided to make the most of the apartment whilst we were there. Despite having the intention of exploring the local area after getting some grub and toasting to the start of our holiday, we ended up spending the entire evening in the apartment watching TV and drinking a few bottles of wine. 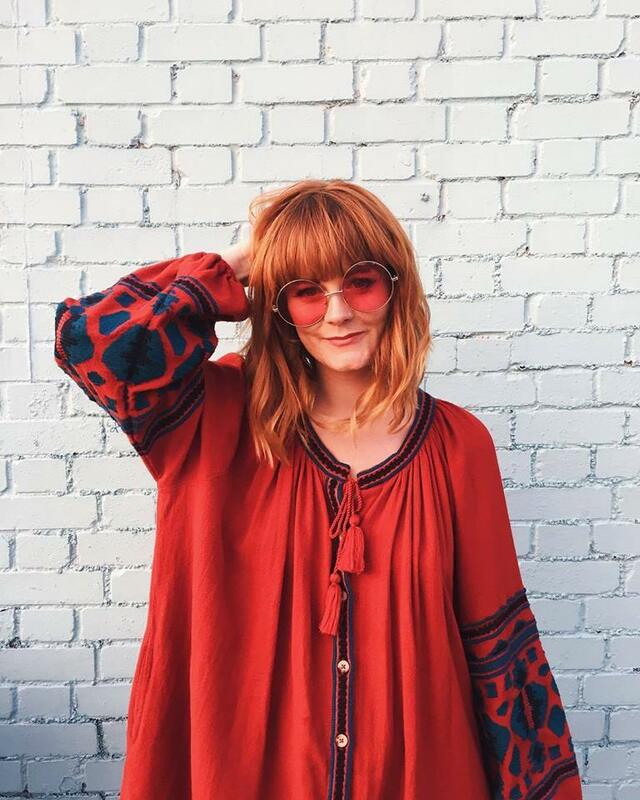 Naturally, I'm a restless soul - especially if I'm exploring a new city - so for me to choose to actually STAY IN on the first night of our trip is virtually unheard of. 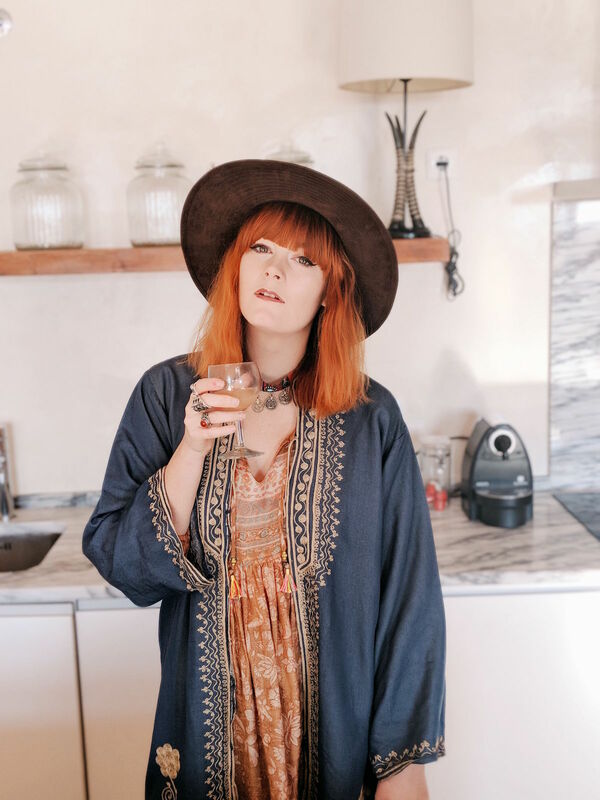 In fact, I think that it was the first time that I have ever chosen to spend an evening in whilst on holiday, but the apartment was just so darn lovely and comfortable to relax in that we just didn't want to leave our new home from home for the next few days. 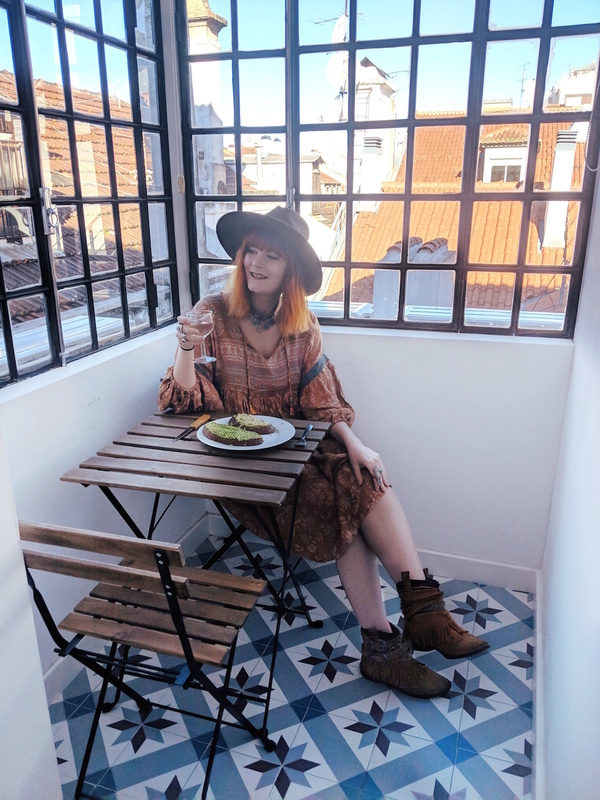 One of my favourite corners of our particular apartment was a tiled terrace just off the master bedroom set up with a table and chairs that made the perfect breakfast spot in the morning. 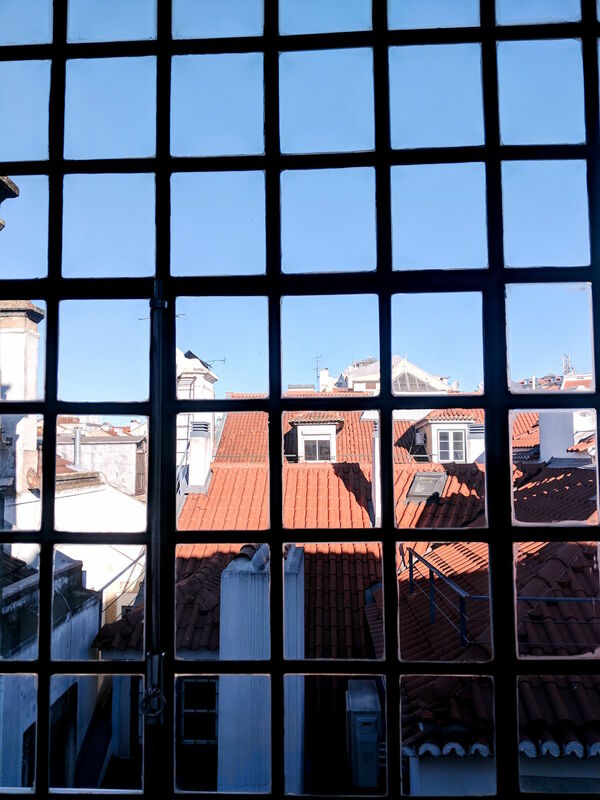 The windows looked out over the other nearby rooftops of Lisbon and it was the most idyllic place to begin the day before heading out to explore the city. It's little touches like this cute little breakfast corner in the apartment that helped make the our experience in Lisbon all the more special and comfortable as a hotel room wouldn't have necessarily provided the same experience at all. Whilst hotel stays can be fantastic, it's much harder to get that sense of feeling 'at home' like we did with this Altovita apartment. In fact, it was a struggle to leave it at the end of our stay! I would absolutely stay with Altovita again after our first experience and I cannot wait to see which European cities they take over next! What a clever idea! Great to know that where you will be staying you will be getting somewhere decent. It seems you had a very nice relaxing time and you got great place too! This sounds like such a lovely place to visit - so beautiful! I hadn't heard of Altovita before but will definitely be checking them out. The apartment looks so sleek and stylish and beautifully furnished.What a lovely place to stay in and enjoy your vacation.